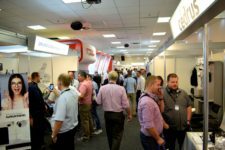 950 exhibitors and over 36,000 trade visitors from all over the world: Security Essen 2018 – one of the largest security show succeeded again. Thirteen companies from the security sector are one significant step further towards the Security Innovation Award which will be conferred at Security Essen 2018. 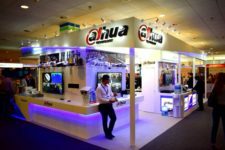 From new smart home security solutions via intelligent drone systems right up to innovative concepts for event security. Security Essen – the Fair for civil security will put itself on a new trail, September 25 to 28, 2018 answering the current challenges facing the economy and the society.